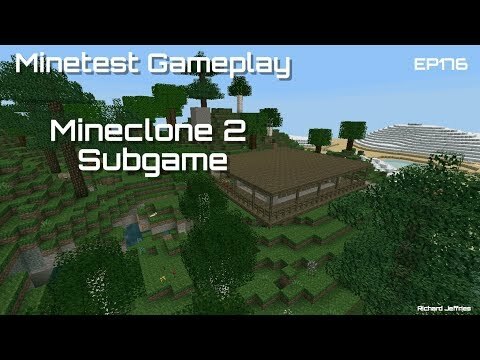 Creative Multiplayer, Survival and Creative Singleplayer: Popular Block Building Game in Minecraft style. 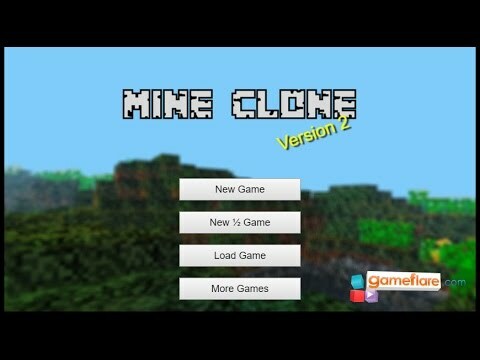 This is a MineCraft based online multiplayer mining game. Mine, craft and build with you're friends! 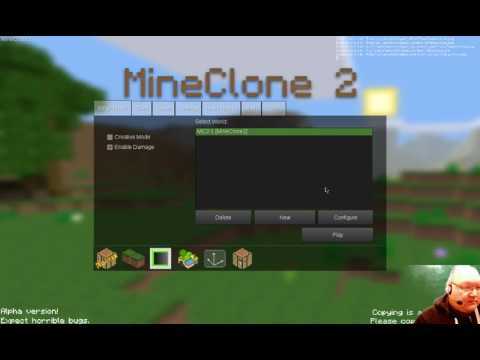 Alternatives to MineClone 2 for Windows, Mac, Android, Linux, iPhone and more. Filter by license to discover only free or Open Source alternatives. This list contains a total of 25+ apps similar to MineClone 2.